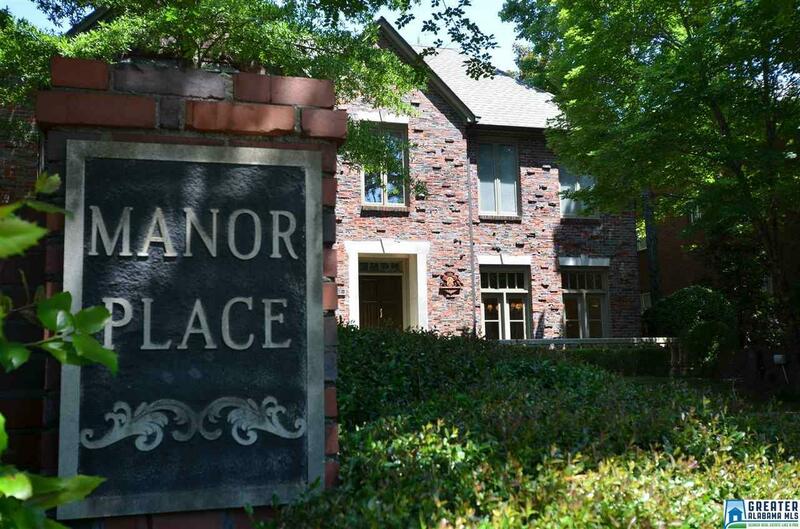 Welcome to Manor Place condos!! 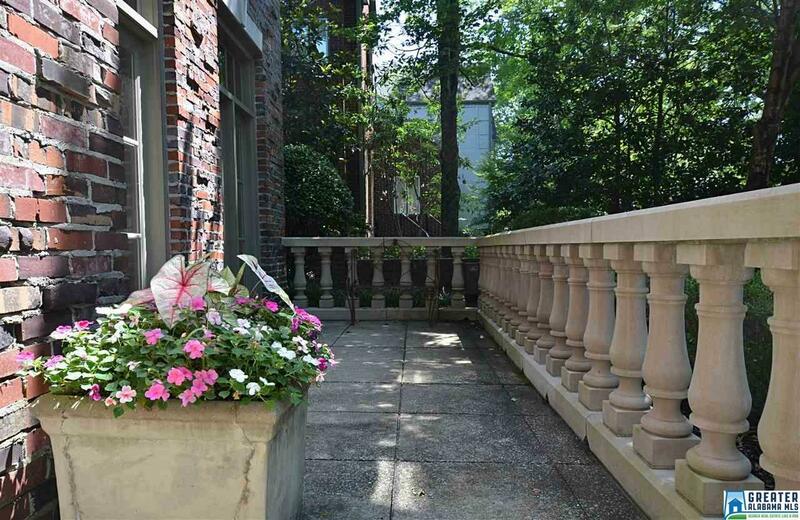 Located just a stones throw from Historic Mountain Brook Village. Very exclusive one of only four total condos make up this exquisite development. 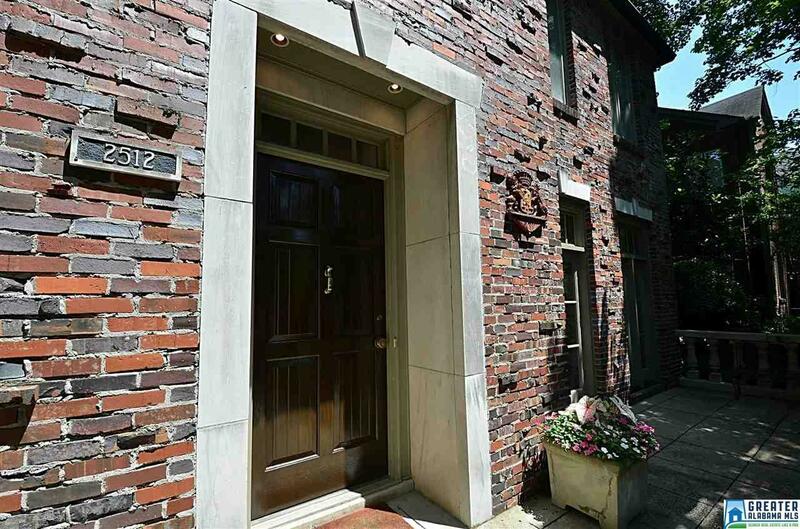 Olde world European details frame the outside with Clinker Bricks and Limestone accents. Fresh colors throughout compliment the beautifully scaled rooms. Breathtaking two story ceilings in foyer and living room. Main level ceiling height 10+ and second level ceilings 9+. Tall limestone masonry fireplace, built-ins and a walk in bar. Gourmet kitchen features stainless appliances, stone countertops, custom cabinetry, all redone. 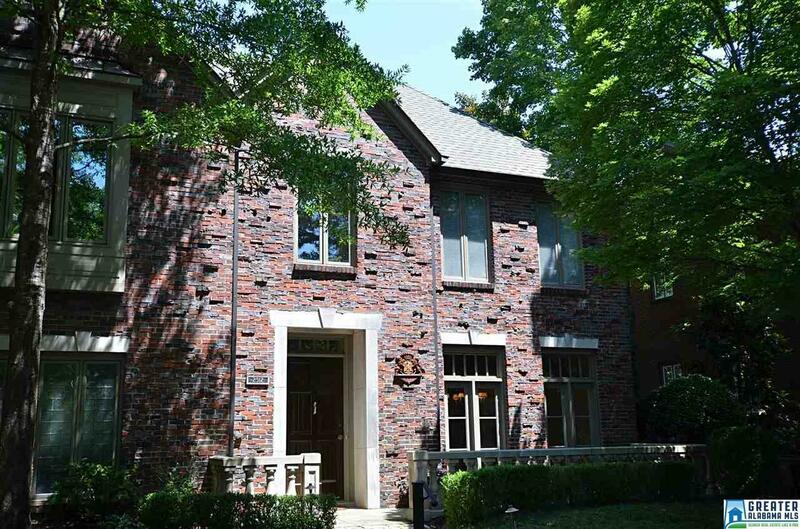 Three fireplaces, elevator, three living areas on main level and two car garage. If needed the library/office could be a fourth bedroom on the main level. Wonderful open air courtyard wraps around interior spaces. Listing provided courtesy of Tinsley Realty Company. © 2019 Greater Alabama Multiple Listing Service, Inc.